LIMITED STOCK - hurry! only 4 left. 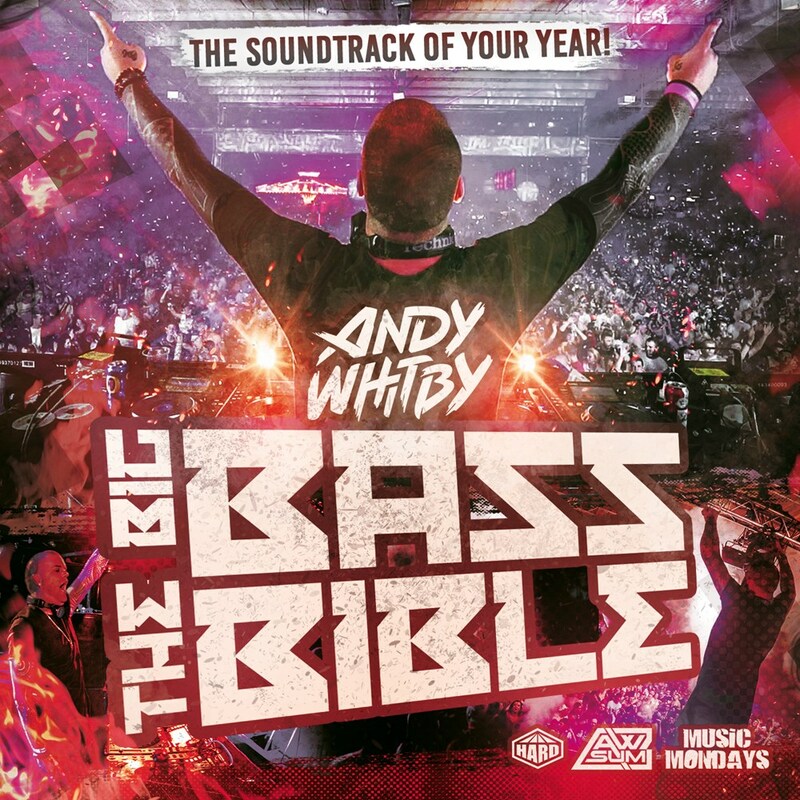 Andy Whitby's Big Bass Bible is a celebration of the biggest Bounce, Hard-dance and Hardhouse bass smashers, featuring 100 of his favourite tracks over the years! Triple CD + digital versions of the 3 mixes + 50 DJ friendly tracks for one price! Featuring music by Gammer, Technikal, Klubfiller, Dougal, Whizzkid, Audox, Energy Syndicate, Tom Berry, KB Project, Stormtrooper, Karlston Khaos, Lee Pasch, Scott Rez, Keeny Hayes, Rikki Gray and many more! Disc 1 - The biggest music from Whitby's festival sets over the Summer. Disc 2 - The hottest tracks from the HARD label. Disc 3 - A trip down memory lane - the best releases from Whitby's AWsum label. Ltd to 500 copies. All signed by the man himself, pre-order your copy now! Please choose below if you would like to receive marketing related electronic communications from Music Mondays, including news, events, updates, and promotional emails. You may withdraw your consent and unsubscribe from such emails at any time.